Marty O’Donnell, Bungie’s longtime veteran composer has been terminated by Bungie’s Board of Directors on April 11th, 2014. O’Donnell joined Bungie in 1999 after composing the music for both Myth and Oni. He then worked on the Halo series from the iconic theme of the original through to Halo: Reach. 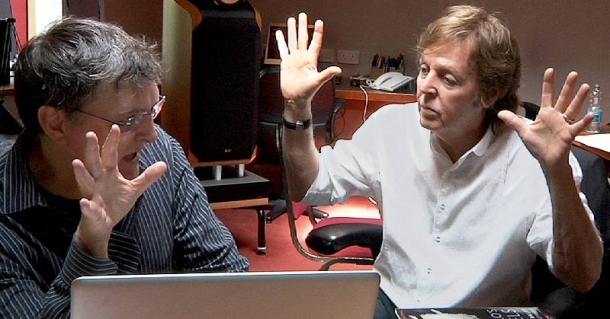 O’Donnell was working with Mike Salvatori & Sir Paul McCartney for Bungie’s highly anticipated game Destiny, which is set to release September 9th, 2014. According to the tweet by O’Donnell, he has be terminated without cause. Bungie has yet to comment, but this is breaking news. I’ll update this article accordingly as information is released. For more than a decade, Marty O’Donnell filled our worlds with unforgettable sounds and soundtracks, and left an indelible mark on our fans. Today, as friends, we say goodbye. We know that wherever his journey takes him, he will always have a bright and hopeful future. My thoughts go out to Marty O’Donnell. I’ll leave you with my favourite piece by O’Donnell and Salvatori. announced. 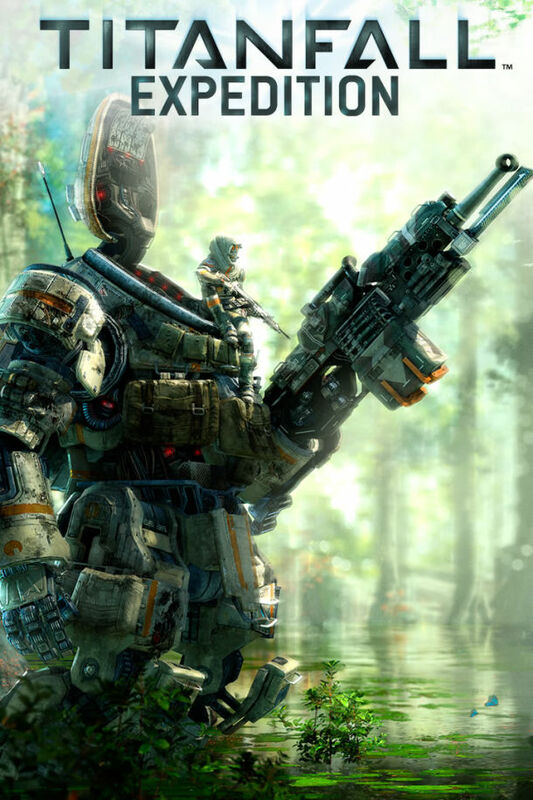 Titanfall‬ Expedition DLC coming in May for $10. It will contain 3 Maps – Swampland, Runoff, and War Games. 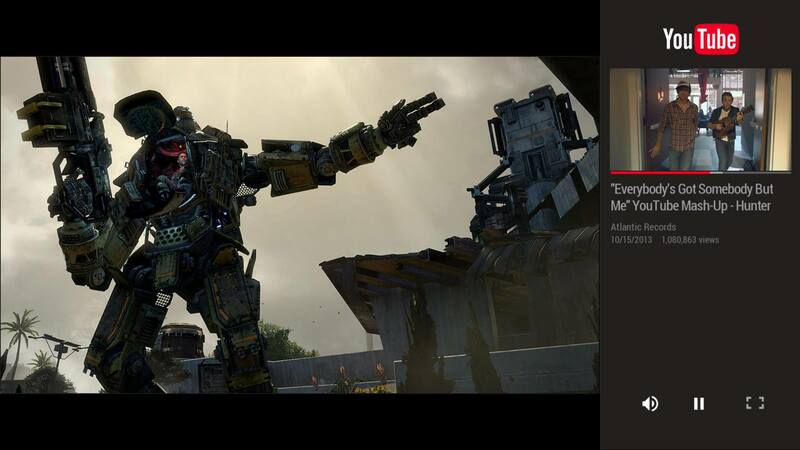 These maps will take place after the events in Titanfall’s “campaign”. Game DVR and Upload are among the most used apps on Xbox One. 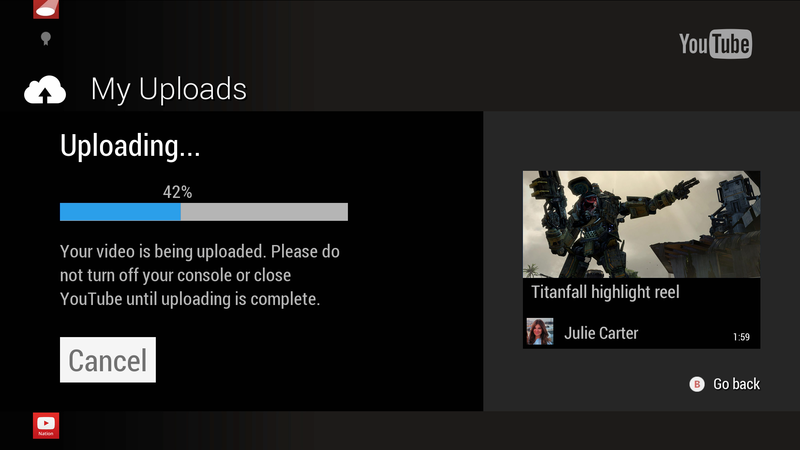 We know how important it is to be able to easily watch and share video clips, and starting tomorrow we’re rolling out an update to the YouTube app on Xbox One that integrates Game DVR and Upload with YouTube**, making it easier than ever to capture and share game clips with the world. 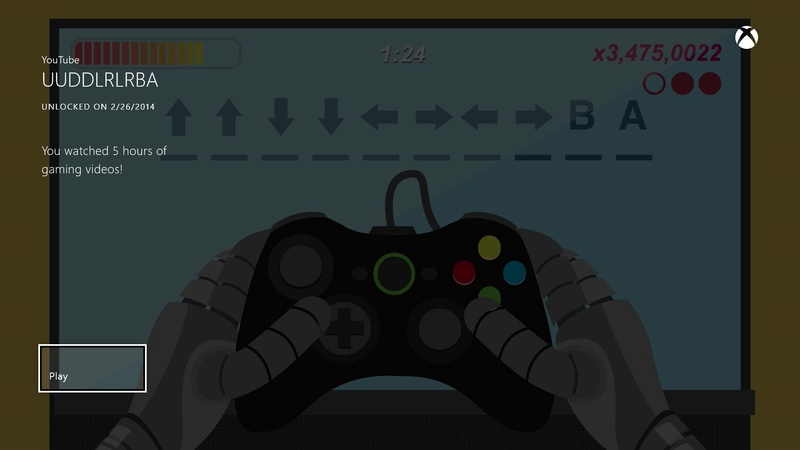 Now, use Game DVR to capture epic gaming moments, edit them in Upload Studio, and, with the simple click of a button inside the YouTube app (look for My Uploads**), share them instantly to your YouTube channel. The updated YouTube experience also allows you to watch YouTube videos in Snap Mode, earn Media Achievements, and adds YouTube channels to OneGuide for instant access to YouTube videos right next to your favorite TV listings or App Channels. Ridley Scott Live Action Halo Series Without Master Chief!